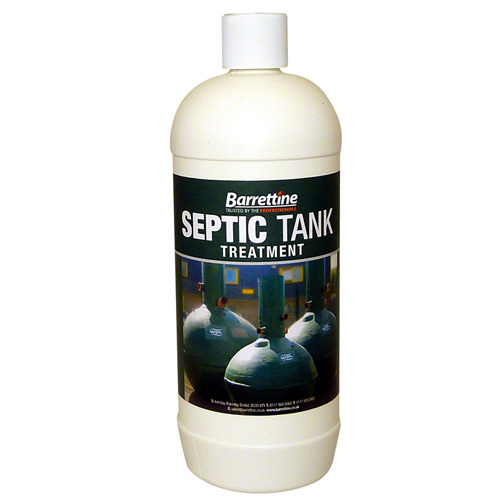 Septic Tank Treatment, contains natural biological enzymes. Beneficial natural organisms to effectively digest septic tank waste maintaining the balance required to ensure optimum efficiency of your system. Date First Available: Tuesday 01 April, 2014.